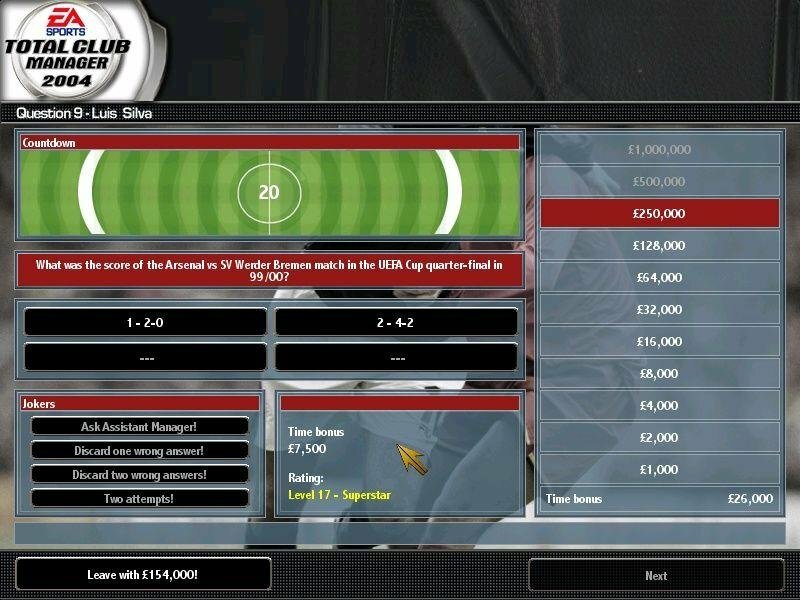 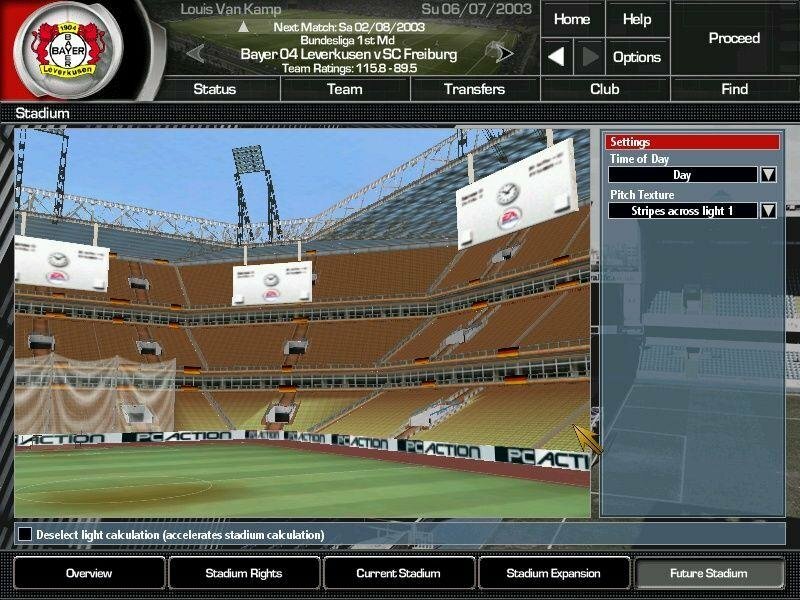 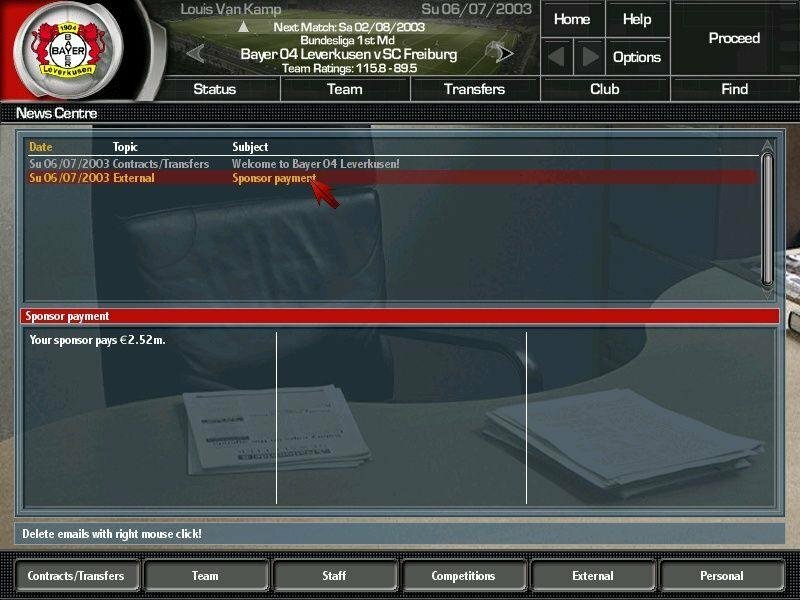 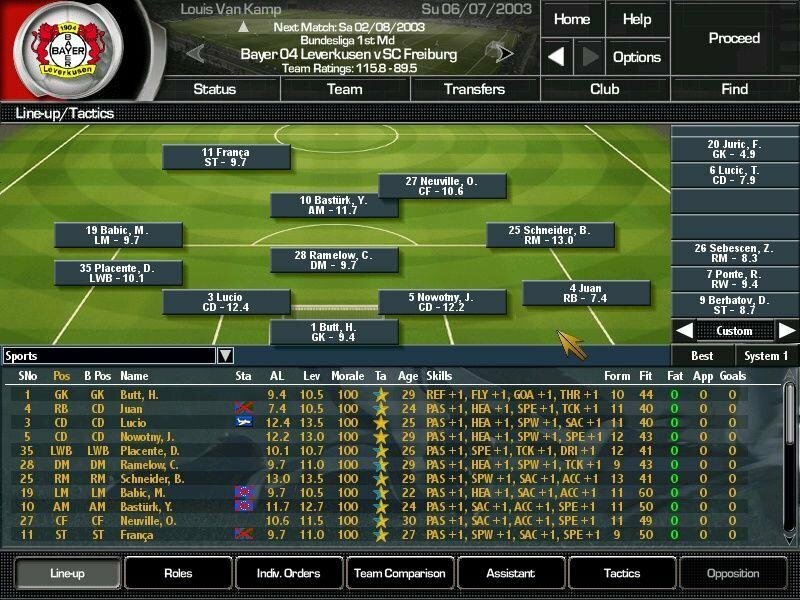 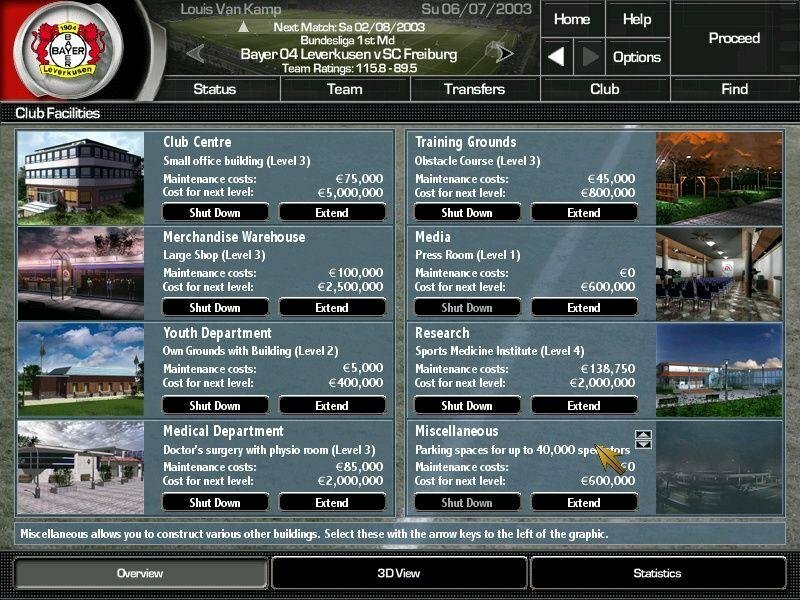 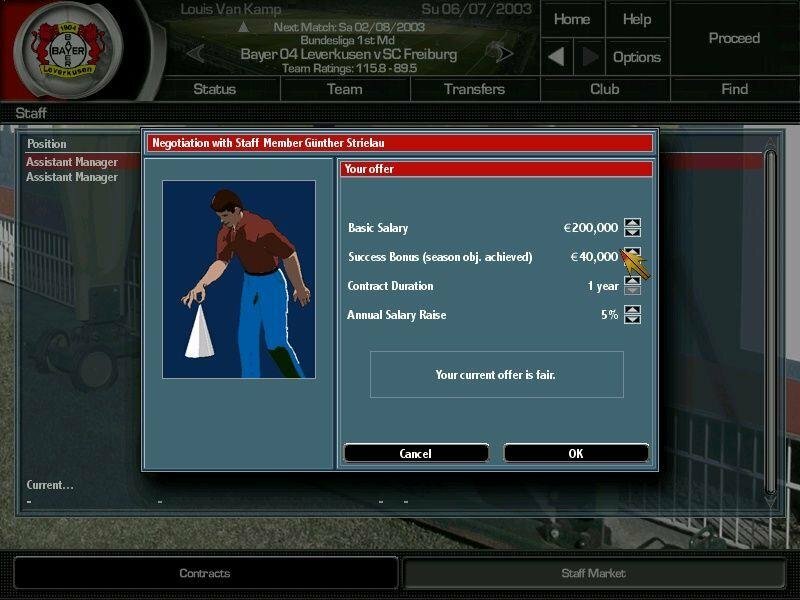 With Total Club Manager 2004, EA managed to create one of the top sports team manager series out there. 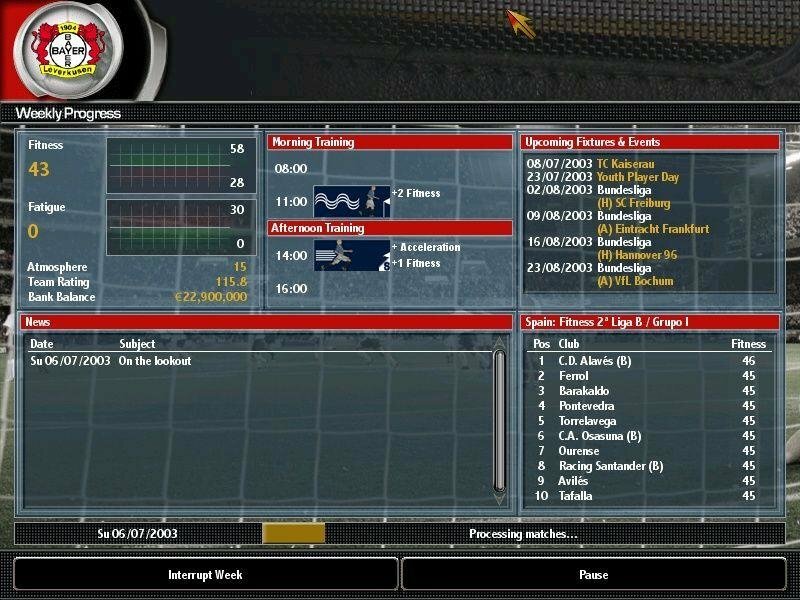 The incremental updates are what you’d expect from other EA Sports games, but the novelties in TCM 2004 really are more than skin-deep. 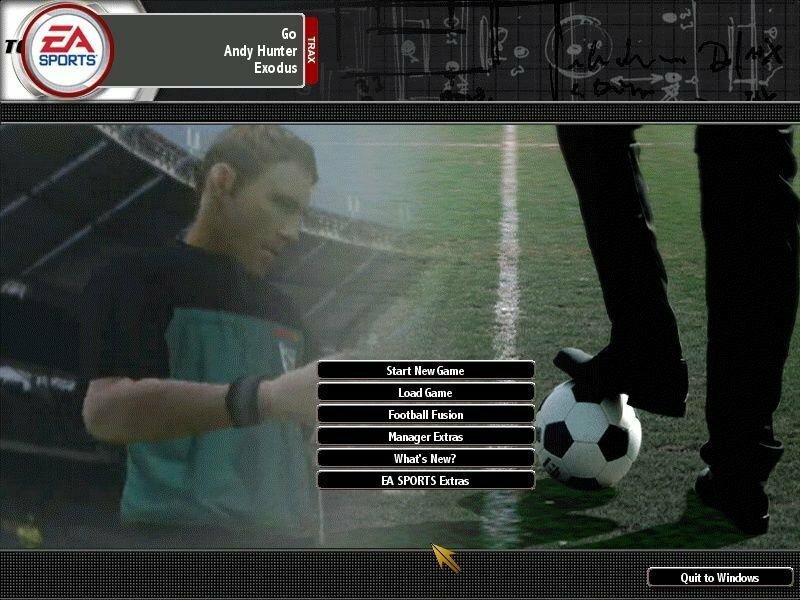 The coolest new feature, perhaps, is the idea of merging TCM 2004 with your copy of FIFA 2004, allowing one to play the manager portion in TCM while actually playing said team’s matches in FIFA. 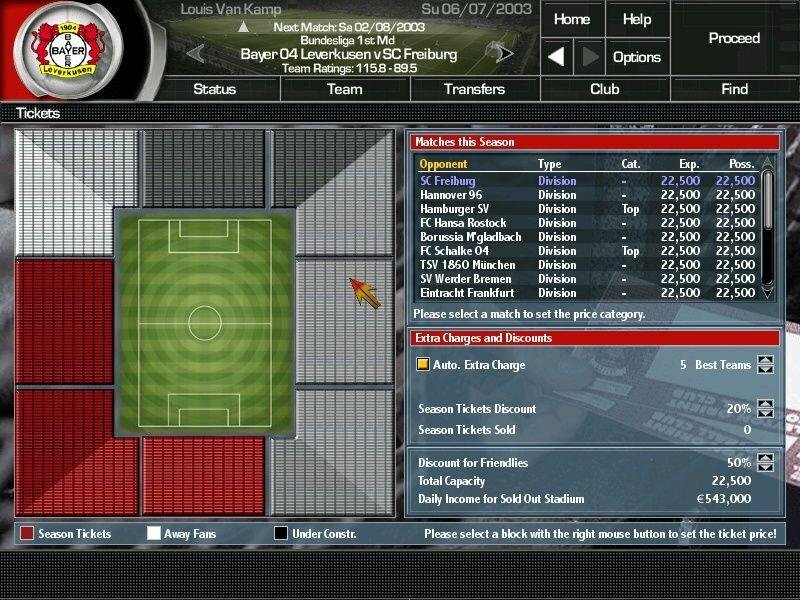 It’s an entertaining back and forth that I don’t think was ever tried before. 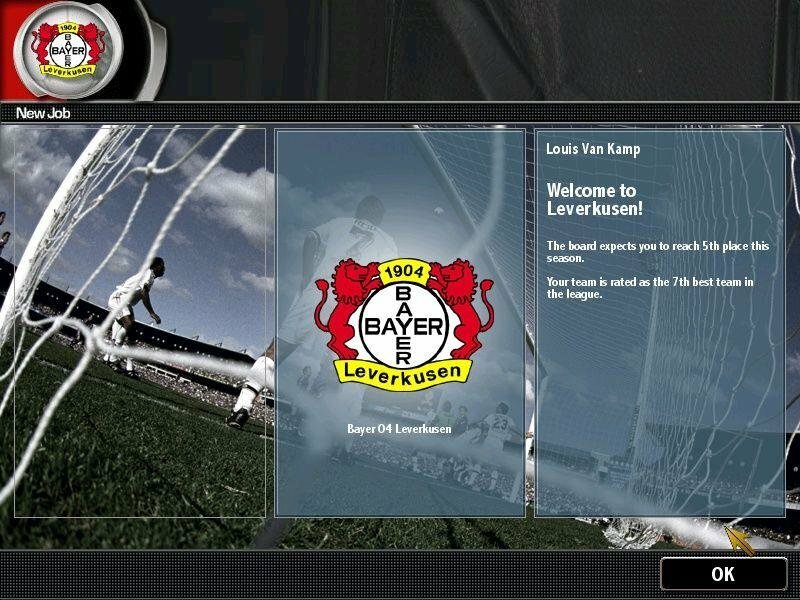 Another aspect is that this sim is more user friendly. 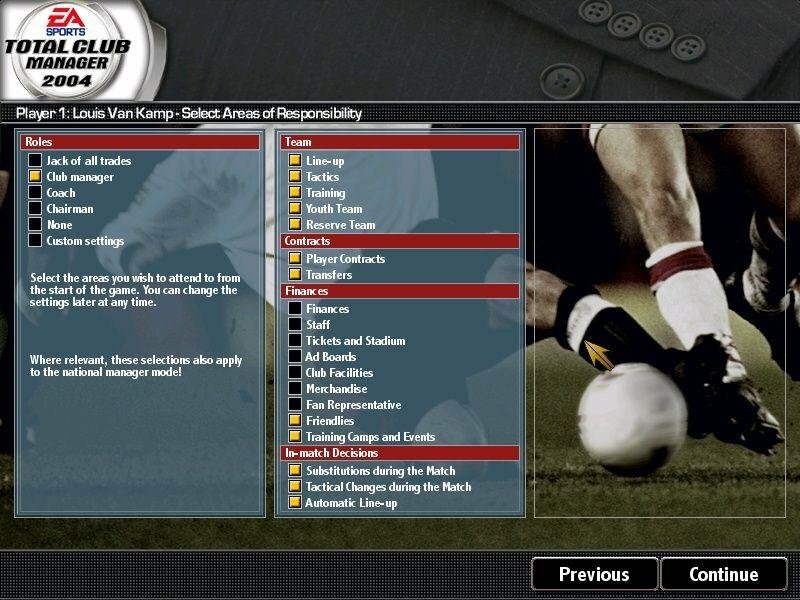 Some people like an insane amount of micromanagement in their sports sims, and TCM certainly has that, but you can opt out of any sensory overload by ticking on an automatization option. 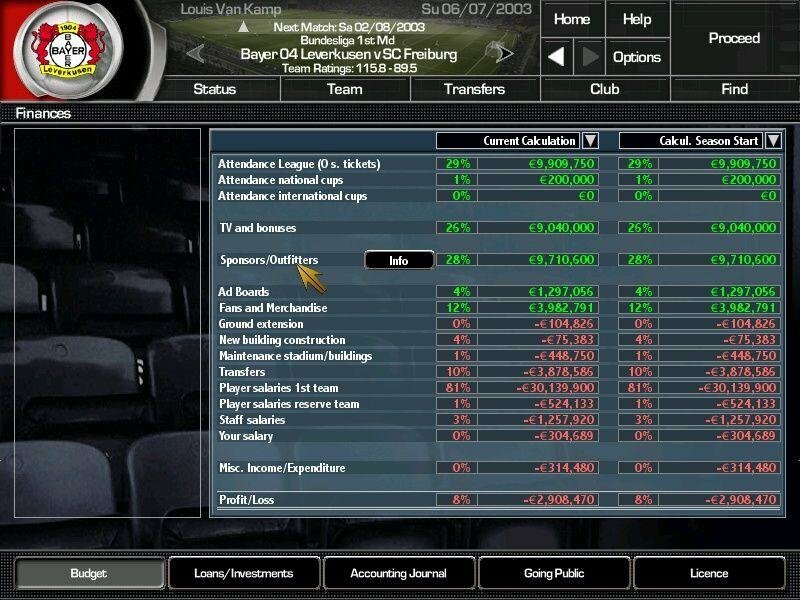 Say that you want to focus more on Youth Team Work, Player Transfers, Tactics, Formation, but don’t enjoy bothering with less interesting portions like Training Schedules, Staff Hiring and Stadium Ads Management. 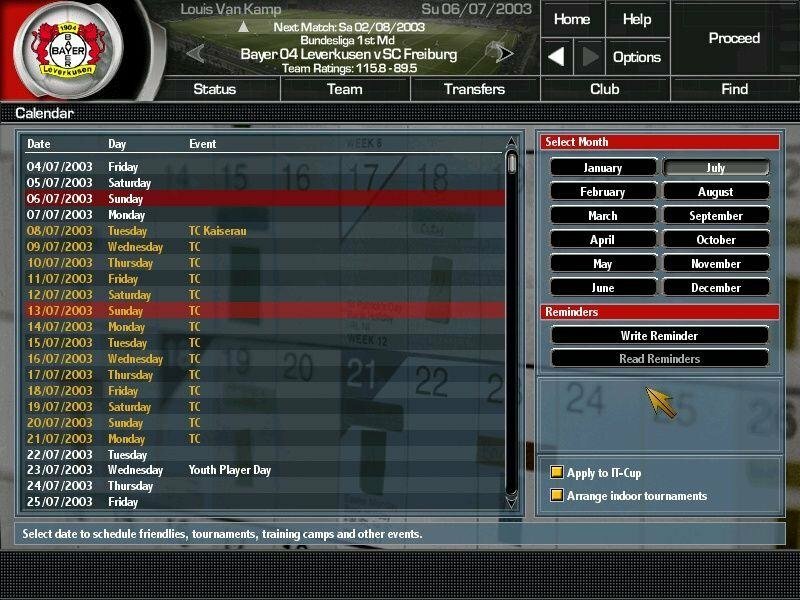 You can automate the busywork portions while concentrating on the aspects you enjoy. 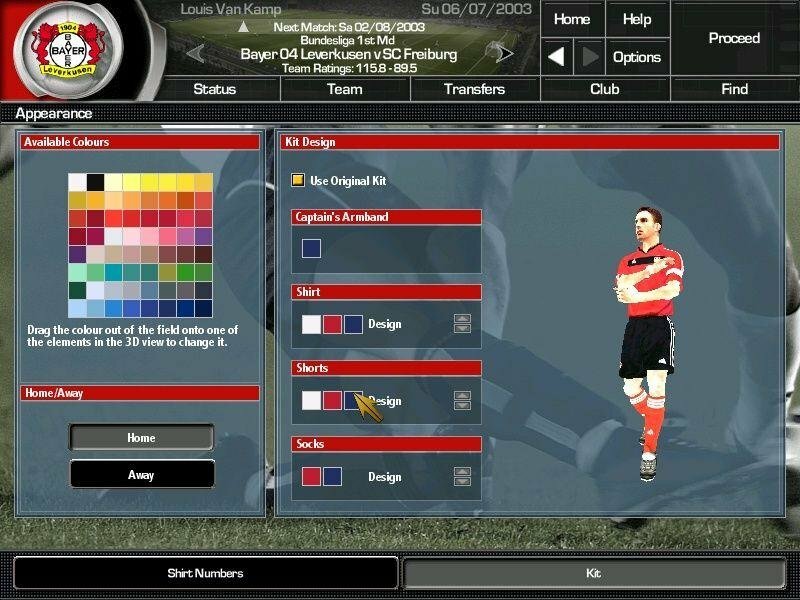 Additional tweaks abound, some obvious while others less so. 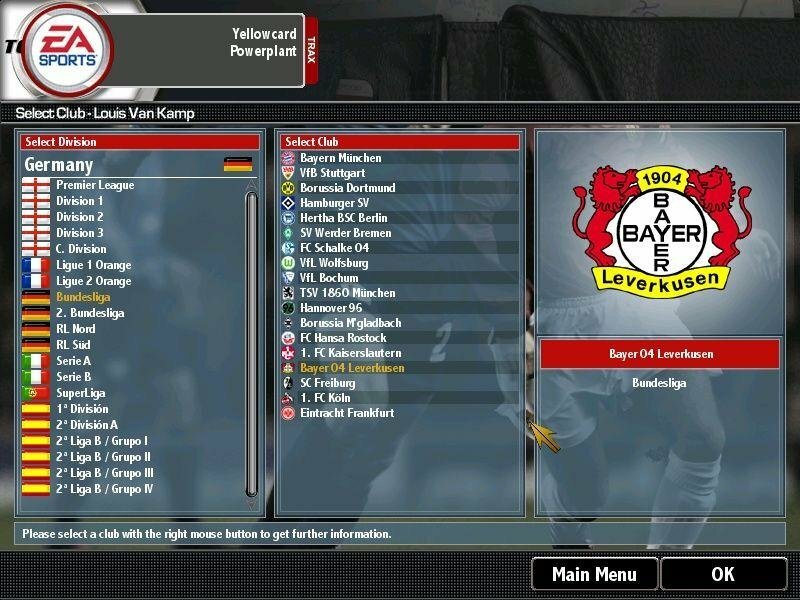 You can manage National Teams at the same time that you manage your team club, play continental cups and the World Cup. 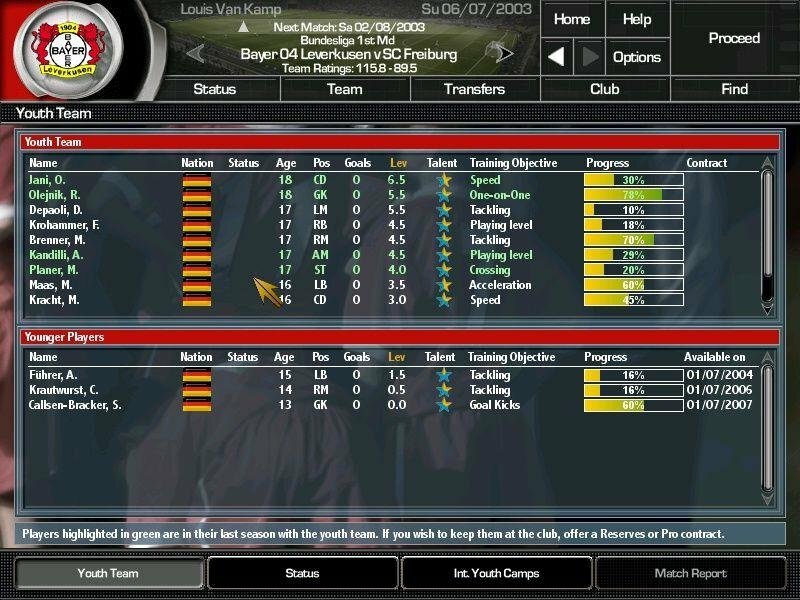 There are more skill points to keep track of, and how you earn them has been balanced out some more. 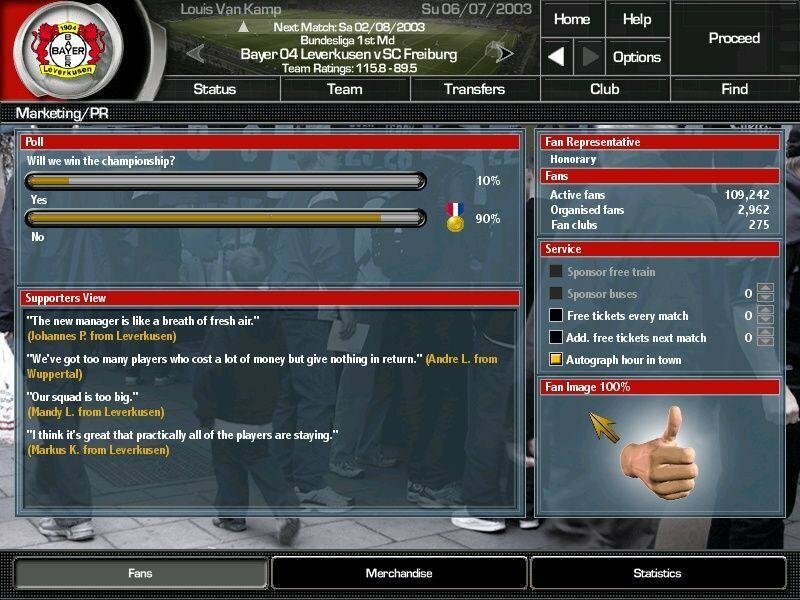 Half-time interviews allows the coach to improve the team moral, and a trophy room helps keep track of your achievements.